Laser therapy has been successfully used around the world for over 25 years, with no reported long-term or irreversible side effects. LLLT (Low level laser therapy) is a painless, sterile, non-invasive, drug-free treatment which is used to treat a variety of pain syndromes, injuries, wounds, fractures, neurological conditions and pathologies. Laser therapy can be used any time a patient requests or needs a drug-less procedure for the control of pain, when conventional therapies have been ineffective, or when the acceleration of healing from in-juries is desired. Around the world, laser therapy is rapidly becoming a medical therapy that can heal wounds and fract-ures up to 60% faster and also reduce the cost of treatment for many conditions. In the U.K., LLLT has become the treatment of choice for soft tissue “whiplash” injuries and for the treatment of painful post-herpetic neuralgia (shingles pain). Healing with the use of light is not new. Light therapy was reported to be effective for many conditions by Hippocrates. With the development of the laser and its special properties, using light as a treatment has gained more popularity. This is because we can now use specific wavelengths of light and give accurately measured doses of energy directly to the appropriate treatment site, which was not possible with other light sources. Low level lasers supply energy to the body in the form of non-thermal photons of light. Light is transmitted through the skin’s layers (the dermis, epidermis and the subcutaneous tissue or tissue fat under the skin) at all wavelengths in the visible range. However, light waves in the near infrared ranges penetrate the deepest of all light waves in the visible spectrum. When low level laser light waves penetrate deeply into the skin, they optimize the immune responses of our blood. This has both anti-inflammatory and immunostimulate effects. 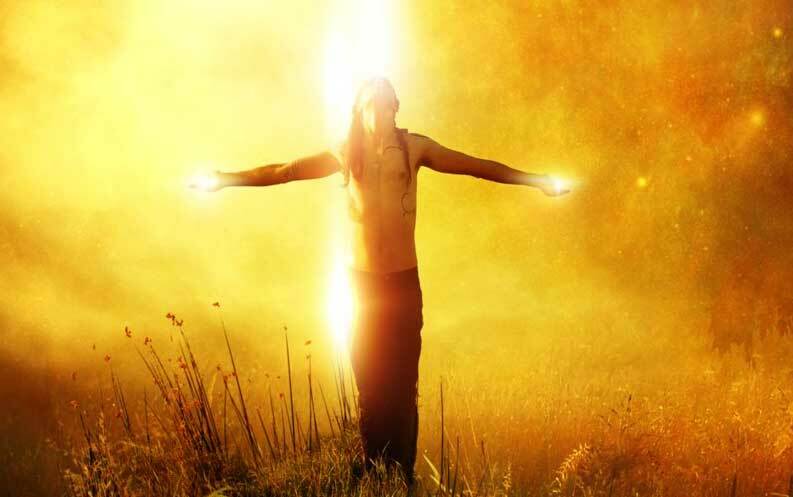 It is a scientific fact that light transmitted to the blood in this way has positive effects throughout the whole body, supplying vital oxygen and energy to every cell. Some patients (3-5% of those undergoing light therapy) have reported a slight tingling or tapping in a nerve or along a nerve pathway. Some have noted that they are able to sense a slight feeling of warmth. But for the most part, the treatment, which may last from 2 to 20 minutes, is not noticed at all. Following (and even during) a laser therapy session, approximately 75-80% of patients being treated can notice an immediate improvement in their condition. This will depend primarily on the type of condition and the length of time the condition has been present. Generally, the more chronic or severe the condition, the longer it takes to respond. The majority of conditions treated will take anywhere from 4-5 or 10-18 treatments. Once again, the number of treatments depends upon the severity of the condition and its duration. If your condition does not change immediately, it may take 3-4 sessions before a dramatic or marked change is perceived. Some manufacturers produce devices with super luminous diodes (SLD) or light emitting diodes (LED). Monochromatic non-coherent light can be helpful for superficial wound healing, however, numerous studies have shown that lasers are far more effective due to their unique properties and penetration depth. Many super luminous & light emitting diode products are usually very low powered (typically 5mW-15mW), and much of this energy is scattered, therefore requiring longer treatment times. See the chart below to see how typical light penetrates the skin. LED’s will normally penetrate less then 1cm. SLD’s are more powerful and can penetrate about 2.5 cm. But Lasers at 830nm can penetrate 5 cm. Far more effective then SLD’s or LED’s.